'Swarms' of earthquakes rattle McAdam, N.B. 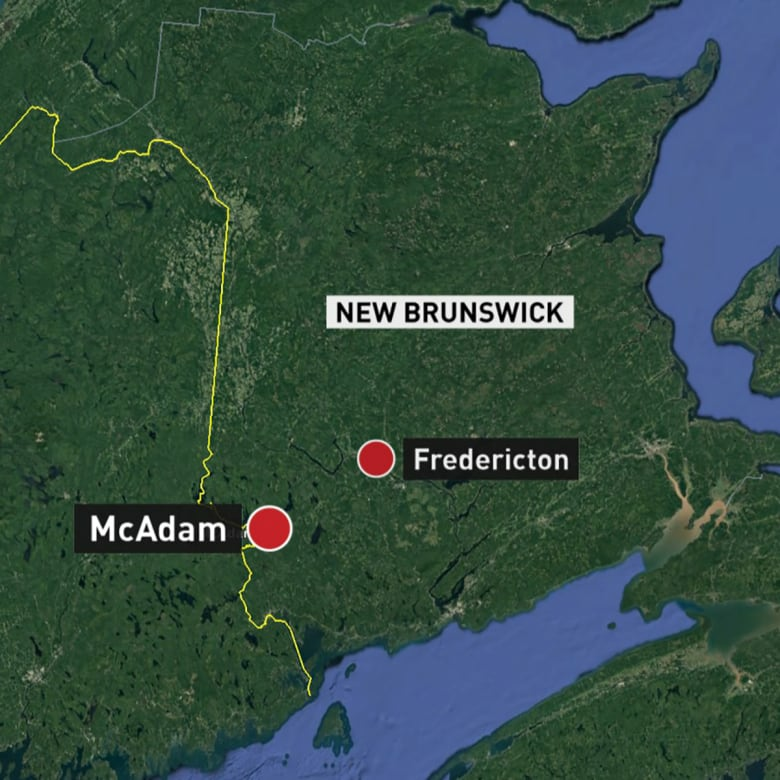 Earthquakes Canada has recorded 22 quakes on the western edge of New Brunswick near the border with the United States, most of them in an area that includes the village of McAdam. After a two-year hiatus, earthquakes have resumed shaking a New Brunswick village. Earthquakes Canada has recorded 22 quakes on the western edge of the province near the border with the United States, most of them in an area that includes McAdam. "It's like a very loud bang and it wakes you up in the middle of the night," said Ken Stannix, mayor of the village of about 1,150. "It just sounds like you had a water heater in the basement explode. It's quite a little jolt." 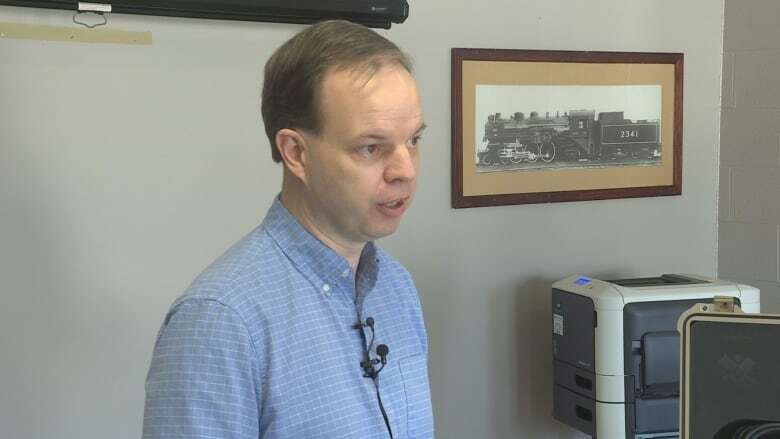 Stephen Halchuk, a seismologist at Natural Resources Canada, said most of the earthquakes in the area have been small, with the largest one a magnitude of about 2.5. The most recent quake was April 3. In 2016, more than 100 earthquakes shook the McAdam area. Halchuk doesn't know what got the earthquakes going again this year. "This area seems to have swarms of events that occur," he said. "They turn on and turn off, and can be quiet for a few years." McAdam, near the U.S. border, has felt the brunt of earthquake activity in the province in the last 30 days. Similar groups of earthquakes have also occurred in Maine and Connecticut. "The earthquakes are all very small and then they die off again," Halchuk said. Historically, earthquake activity in New Brunswick has been scattered across the province. The last major earthquake, a magnitude 5, hit the Miramichi area in the 1980s, Halchuk said. Others have hit south of the St. Stephen area, where there is an area of weakness in the Earth's crust that generates quakes, he said. Stannix isn't aware of any damage to buildings, but the earthquakes of 2016 shook their windows and knocked ornaments off shelves. "Certainly, it was worse in 2016. There was a larger number of more intense quakes." People have grown used to the latest bunch, Stannix said. Although there's no indication the earthquakes are getting larger, he said people should always be prepared for a natural disaster, and keep enough water and canned food on hand.